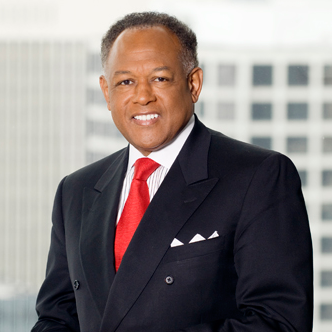 Dwight Jones is the Mayor of the City of Richmond. He reflects on his early days, including a cross-country train ride with his parents and the first date he went on after moving to Richmond. We talk schools, baseball, Redskins training camp and how economic development is connected to poverty alleviation. He looks back at his last 8 years in office and offers some advice for the future.